In Ireland, Compulsory Purchase Orders are used by Local Authorities and semi State Bodies to acquire land/property for various projects such as Urban Renewal and Infrastructure schemes. Due to the complex nature of CPOs, it is vital to have an experienced negotiator/valuer to act on behalf of the land/property owner in these affairs. 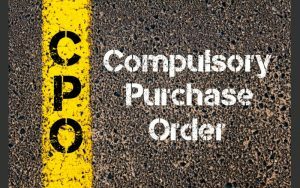 The legislation involved in CPOs has been evolving since the 1800’s. This legislation is ongoing and is sometimes the subject of case law where the courts have to clarify matters before them. It is further complicated by the way entitlements can vary depending on which particular acquiring public authority is involved. An experienced negotiator’s role is to deal with these complexities in a professional manner and critically to pursue a favourable outcome for the land/property owner. 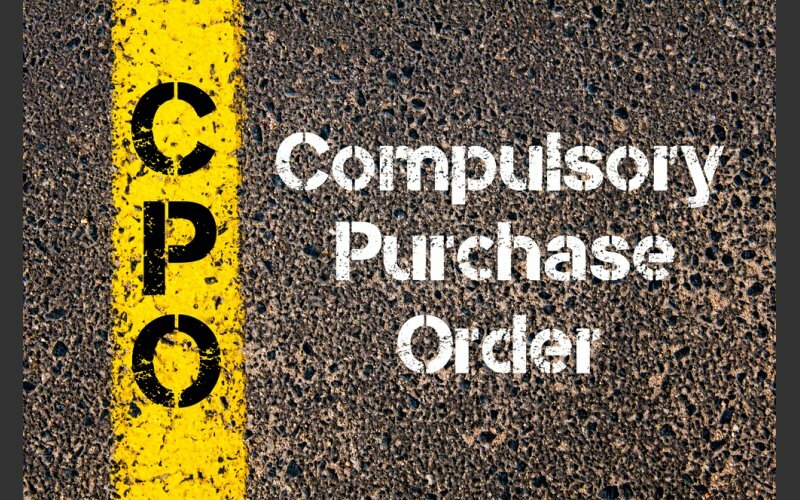 We at McQuinn Property Services have many years’ experience in dealing with CPOs on behalf of property / landowners owners. We are proud to have provided an outstanding service to our clients in several projects over the past 30 Years, assisting them through the complicated paperwork and legalities involved. Our service is always confidential, informative, determined and professional. Our capability in these vital elements of negotiation, mediation and arbitration ensures the best possible outcome for our clients in cases of CPO. 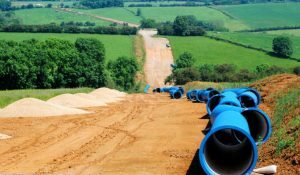 Furthermore we have acted on behalf of landowners on wayleaves and easements on water pipelines, sewerage pipelines and gas pipelines. McQuinn Property Services is trading under McQuinn Consultancy Services.